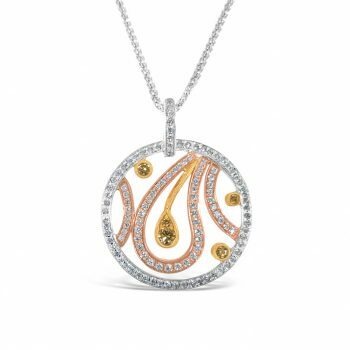 18 karat yellow, white and rose gold diamond pendant. 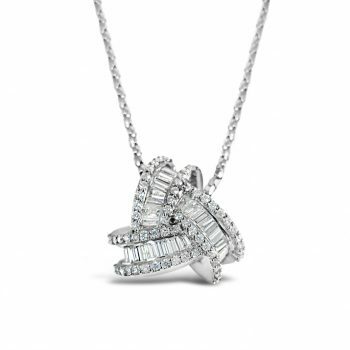 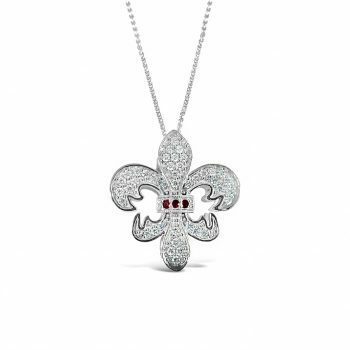 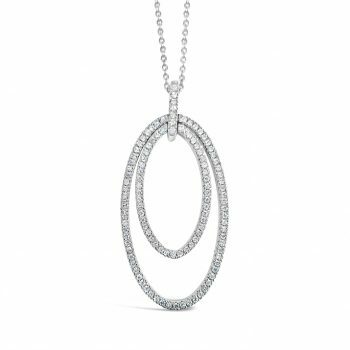 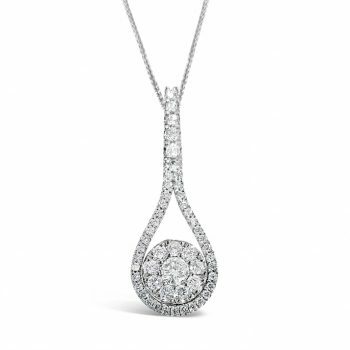 18 karat white gold diamond pendant. 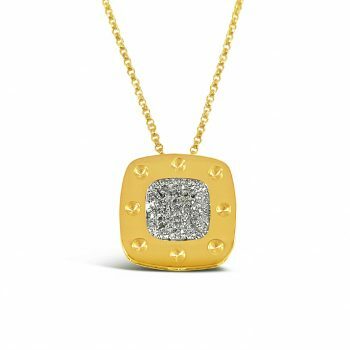 18 karat yellow gold Roberto Coin diamond pendant.